For a company who saw the potential in posh 4x4s quite early on in the game, Mercedes-Benz has had a massive gap in its SUV lineup for some years now. The ML, now called GLE Class, was for a long time the smallest and least expensive way of getting a SUV with a Three-Pointed Star on your driveway. Recently, they brought out the small GLA crossover. But for some, the GLE is too big and the GLA too small. A classic Goldilocks scenario, if only there were one that was just right. Well, there has been since 2008. In markets where they drive on the wrong side of the road, the left-hand drive only GLK has been available to bridge the gap between the GLA and GLE. 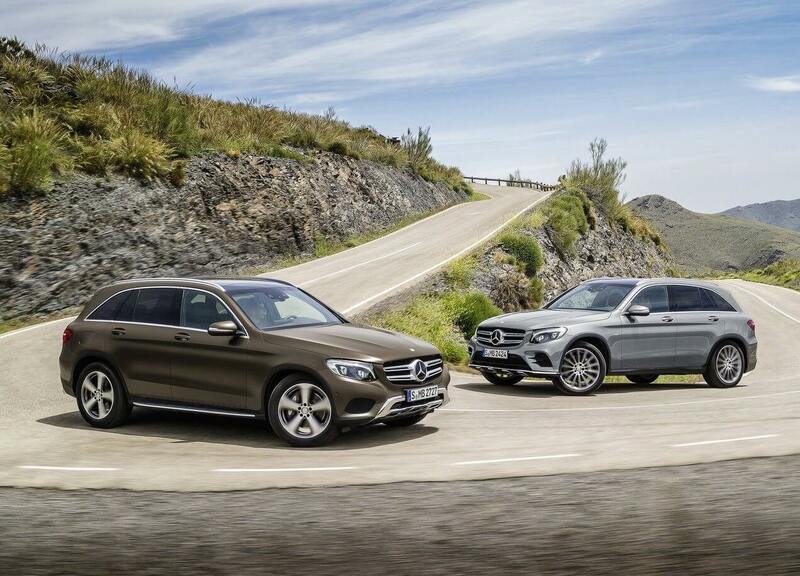 Based on the C-Class, the GLK went into battle against the likes of the Audi Q5, Range Rover Evoque, and BMW X3. 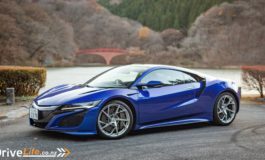 Unfortunately for some silly reason Mercedes couldn’t engineer it to be right-hand drive. Yes, the same company that gave us the Maybach, S-Class, and SLS could somehow not manage to make a mid-sized SUV in right hand drive. Luckily they’ve learnt from their mistakes and the GLK’s replacement will be available in right-hand drive. Mums and dads, welcome to the new GLC. If you haven’t been keeping up with Mercedes’ new naming strategy (and we won’t blame you if you haven’t), the GLC means it’s the SUV equivalent to the C-Class in the same way the GLE is roughly the same size as an E-Class. 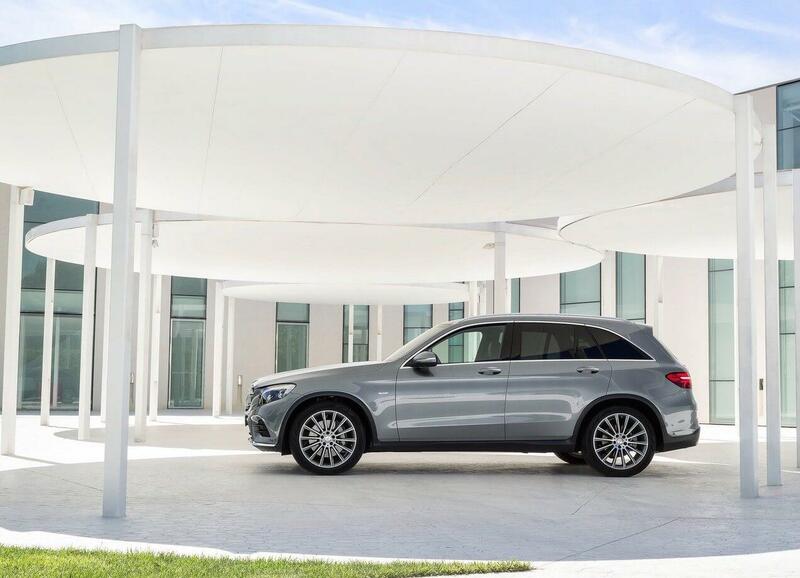 But the GLC goes one better and is actually based on the C-Class, like the old GLK before it. While that may not sound like the most promising base for an off-roader, the C-Class has proved itself to be a mighty fine on-road car. Let’s face it, most of these types of cars spend 99% of their lives driving up and down leafy suburban roads anyway. Which brings me on to the point of a SUV. Yes there arguments for practicality, better visibility thanks to a higher seating position, etcetera. But we all know it’s about looks, style, and status. The old GLK had a rugged handsome design. It looked like it could take on any terrain you pointed it to, even if it actually couldn’t. The boxy design made it stood out against its soft-curved rivals. 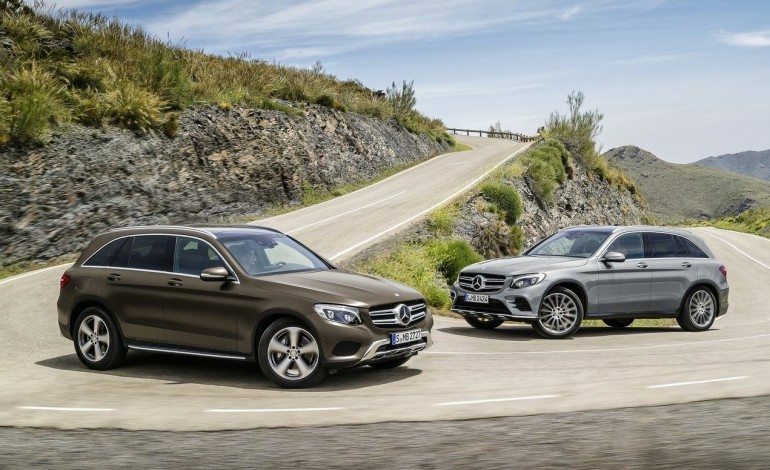 The new GLC has gone in the way of its rivals and is more car-like as a result. In fact it’s lower than both the X3 and Q5. There’s nothing wrong with it, but there’s nothing particularly distinctive about it either. The Mercedes family resemblance is certainly strong, looking like a mix between a C-Class and a GLA. Mercedes’ latest designs have been pretty good overall, and I particularly like the taillights of the GLC. But I get the feeling Mercedes intentionally played it safe with the standard GLC to make the GLC Coupe a more stylish option. Fortunately the interior is also pretty similar to the C-Class. To my eyes it’s one of the best in class and looks more premium than some of its rivals. The centre console that takes inspiration from the S-Class is a neat touch, and if you tick the right boxes you can have it with an analogue clock too. Who doesn’t like a nice clock to look at? Space has increased over the GLK, with more elbow, shoulder and legroom than before. As for engines, expect them to be similar to the C-Class. 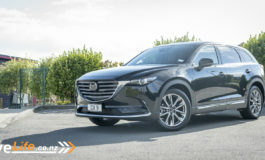 A 2.2-litre turbodiesel with two outputs (168bhp/123kW and 205bhp/152kW) will be available, as will a 210bhp/155kW 2.0-litre turbo petrol in the form of the GLC250. Mercedes have also confirmed an AMG Sport Line version will also follow with a 3.0-litre twin-turbo V6 developing 360bhp/264kW. A proper V8 AMG may or may not happen. Fingers crossed it does. 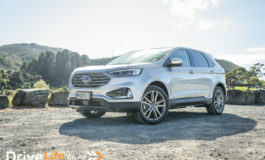 Those who want to be able to have their SUV cake and eat it will have to wait a little longer for the plug-in hybrid version. 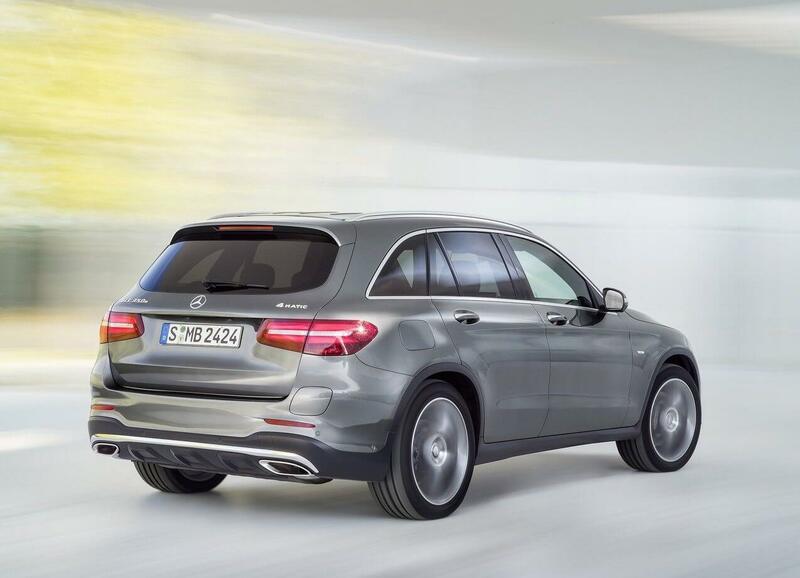 The GLC350e mates the petrol engine from the GLC250 with an electric motor, to produce a combined 322bhp/236kW and will be able to run on pure EV mode for up to 32 kilometres. 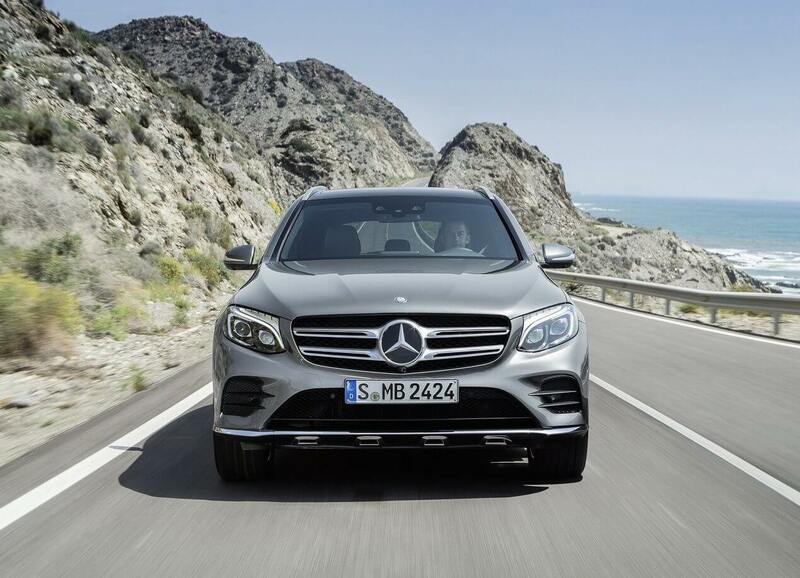 All GLCs will have 4MATIC permanent four-wheel drive with a 45:55 front/rear torque split and a nine-speed automatic. 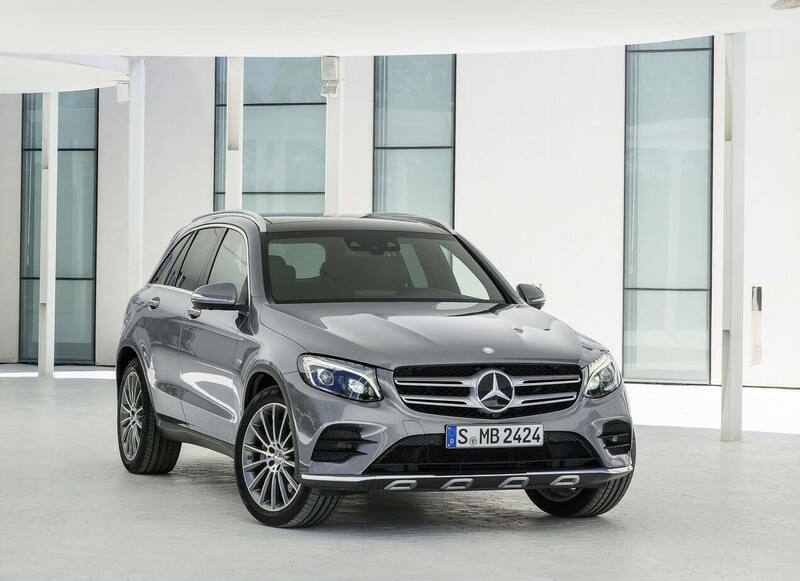 Thanks to the use of aluminium, the GLC is 80kg lighter than the car it replaces. The GLC will also be available with full air suspension, something not found at this end of the market. An “Off-Road” pack will also be optional adding five programmes for the Dynamic Setup including ‘Slipper’, ‘Incline’, ‘Rocking Assist’, and ‘Trailer’. It’s about time Mercedes took this segment seriously and I’m sure the GLC will be a hit. It’s got all the things a car like this needs to succeed; a desirable badge, posh interior, and it helps being the new kid on the block. I’m still unsure of the design but maybe it’ll be one of those cars that work better in the metal. The silver car with the AMG pack it certainly looks much better resolved. What do you all think of Merc’s new SUV, would you pick it over its rivals?